Even with the advances in digital piano technology, there is no comparison with the touch and feel of an acoustic piano! 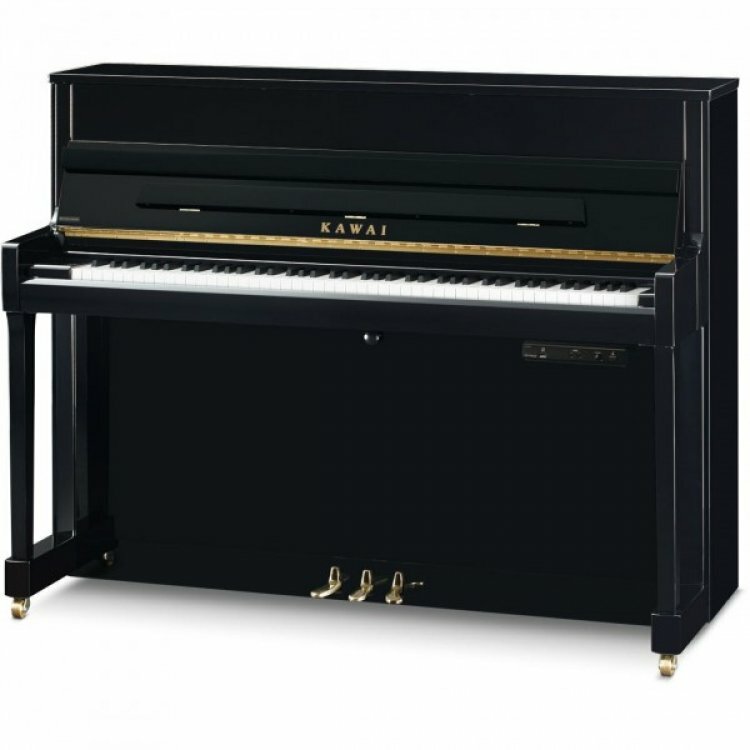 This incredible instrument offers the best of both worlds, the touch and feel of an acoustic piano with the silent ability and multi sound options of a digital piano. 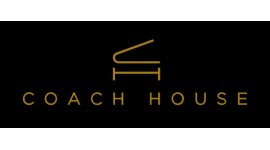 Practice any time of day with the very latest from one of the world's top piano brands.